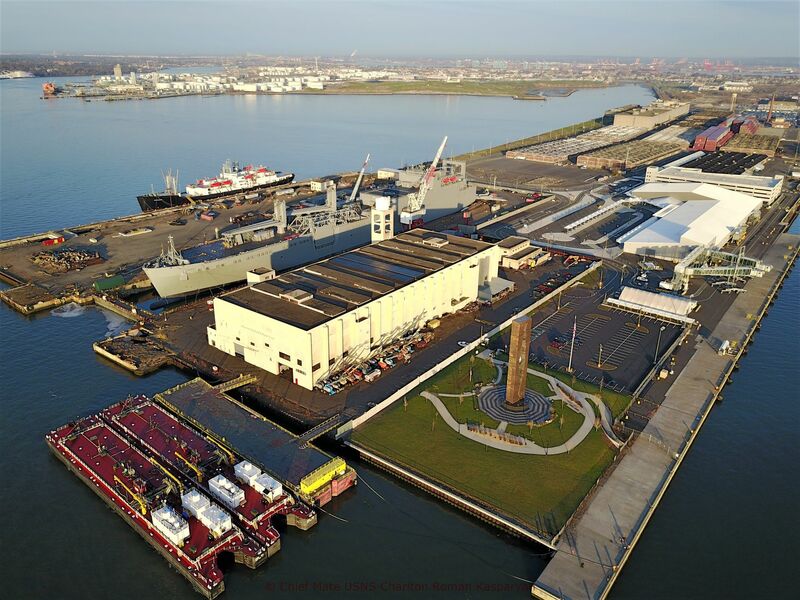 Bayonne Dry Dock & Repair Corp is New York Harbors largest dry dock. Our Mission is to be recognized as the Drydock and Repair Facility of choice for our Customers through value-added, quality business methods delivered with practiced professionalism, efficiency, and effort, while listening to and meeting the needs of our customers and employees, with the utmost regard for the safety of individuals, equipment and the protection of the environment. Bayonne Dry Dock & Repair Corp. operates a full service ship repair yard located in the Port Jersey area of New York/New Jersey harbor. 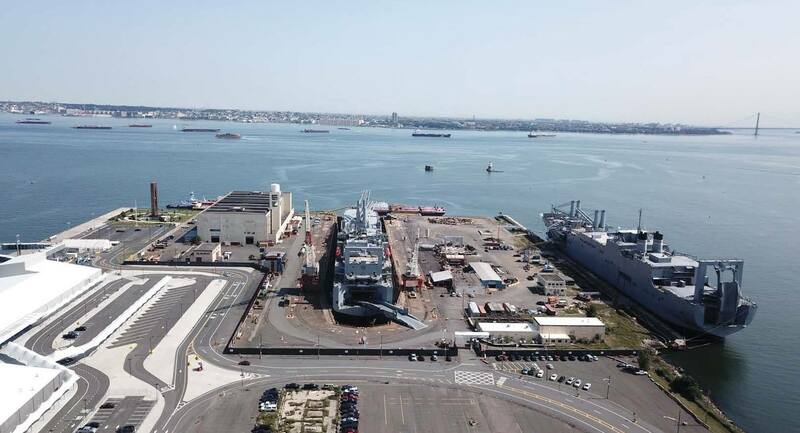 Conveniently situated just miles from the Verrazano Bridge, the Bayonne facility has no aerial draft restrictions and is ideal for both commercial and government vessels. 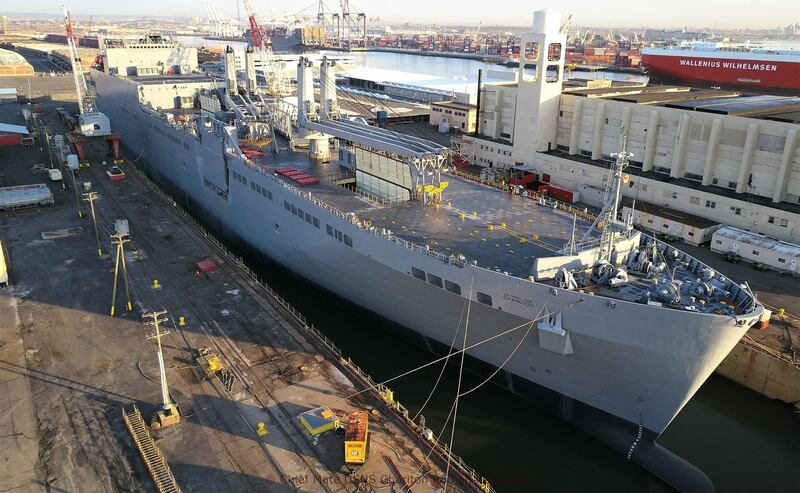 Our graving dock measures 1092′ x 148′, with a dock floor load capacity of 99,000 tons. Complementing the yard’s full service machine, pipe and valve shops is a professional staff of experienced marine fabrication and repair craftsmen. Available 24-hours a day, Bayonne Dry Dock offers high quality, expert service on any standard or specialized job, particularly in an emergency.